I agree with cg483. Maybe I should be looking at other apps since my subscription runs out in May. 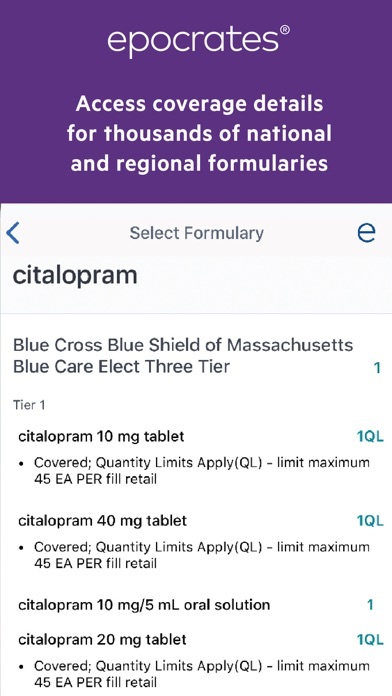 Have used daily in my practice, indispensable tool especially to review interactions and medications I am not familiar with. Freezes almost every time I open the app. I definitely would not upgrade to the paid version as it is useless most of the time due to the auto freezing. Very frustrating. 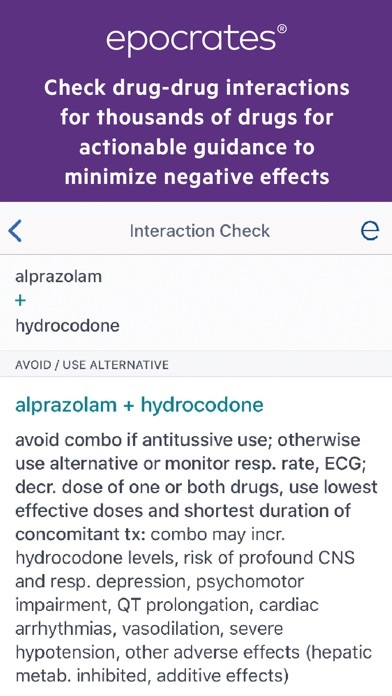 Good overall but interactions checker is very touchy and often has trouble adding additional drugs. I was advised to delete and reload the app but it’s no better. I recently purchased Epocrates for my adult gerontology management class for NP school (as we were advised to do). At first I was hesitant due to the price of the this product. However, I’m glad I did! This tool is an absolutely amazing reference to use for my didactic program. 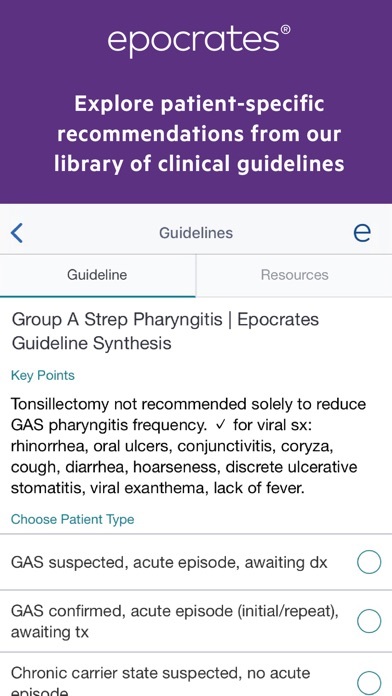 It is quick and functional in the clinical setting while easy to access and reference for coursework. Could not imagine not using this tool! This application is handy for students that do not have a lot of money to spent on reference sources. 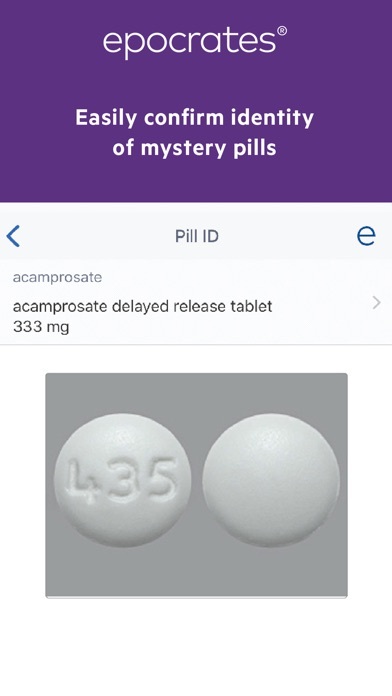 Ever since I upgraded to the full version, the app constantly crashes and won’t even open!! 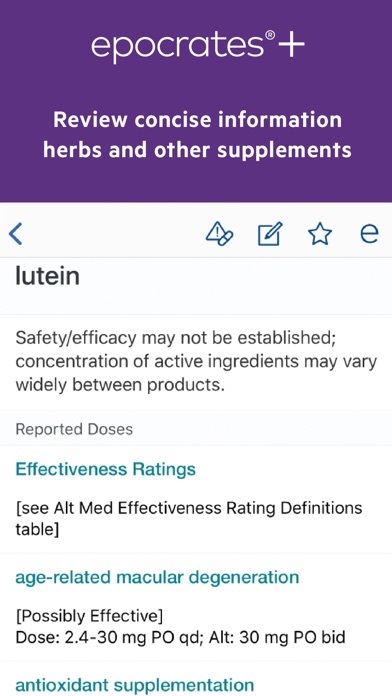 Now the entire app is worthless! 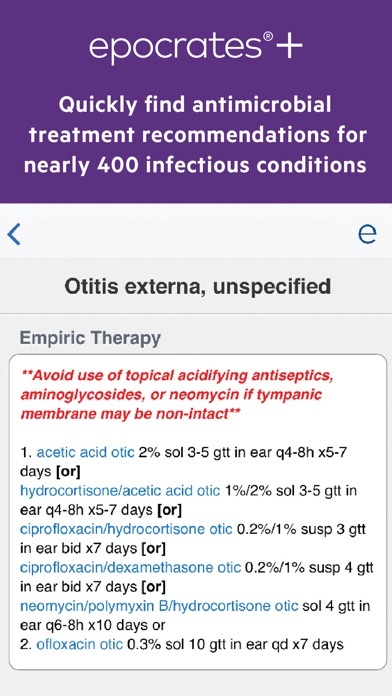 For years now I have relied on the Epocrates app because it is a quick and usually accurate source of information for medications commonly used in pediatrics.